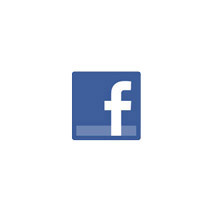 Don't adjust your screen! You should be seeing yellow. 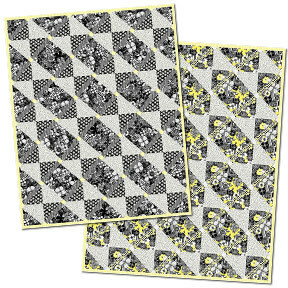 We liked Cherry Twist so much that we recreated it in another colorway: yellow, black and white. 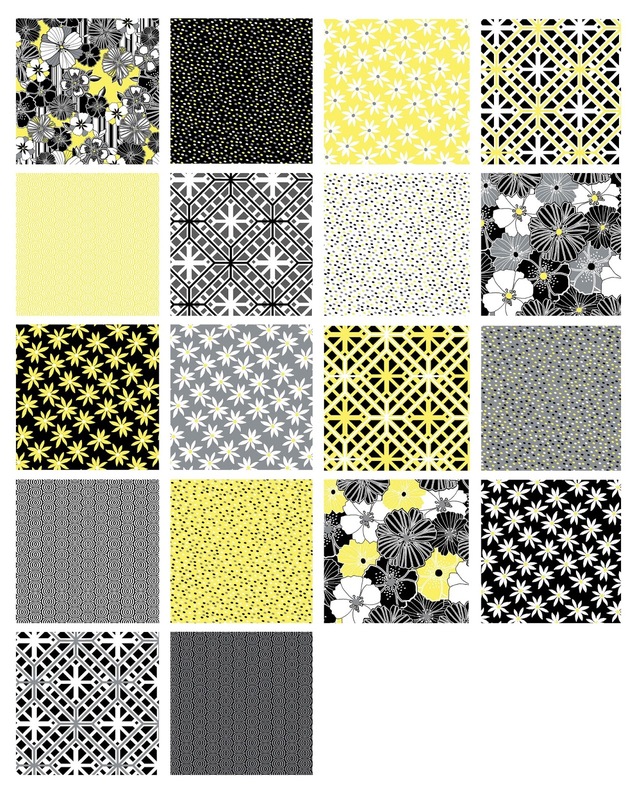 The Lemon Twist free quilt pattern is "Lemon Fizz" designed by Tailormade by Design. Make it in the black and white colorway (with tiny pops of yellow) or the yellow and black colorway. Click here to see the entire Lemon Twist collection. Click here to see the red, black and white Cherry Twist collection. How about "Lime Fizz"? or tangerine?